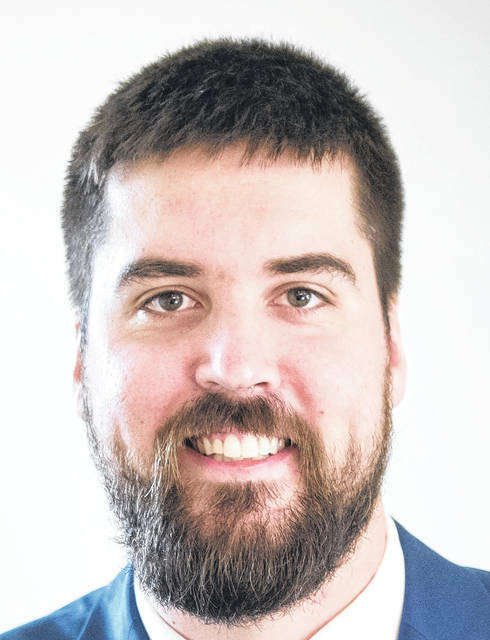 BUCYRUS — The Bucyrus Tourism and Visitors Bureau ’s Board of Directors has named Max Miller its executive director, effective immediately. A native of Bucyrus, Miller graduated from Bucyrus High School in 2006. He earned a bachelor’s degree in communication technology from The Ohio State University and a master’s degree in Recreation Park and Tourism Administration from Western Illinois University. After serving as a volunteer with the Peace Corps in Cameroon, Africa for two years, Miller returned to the States to work in economic and community development in Illinois, eventually making his way back to Ohio. His new role at the Tourism Bureau provides an opportunity to make a difference in his hometown. Mike Dostal, board president, said that M iller ’s education and experiences make him an excellent fit for the role. “I look forward to building relationships with business owners, community leaders, and local organizations to highlight our assets and share our success stories. I want to increase our social capital as a community to establish an inclusive, w elcoming environment for our guests that motivates them to come back to the area ,” said Miller.